Some of our customers want to grow themselves. We make it possible! 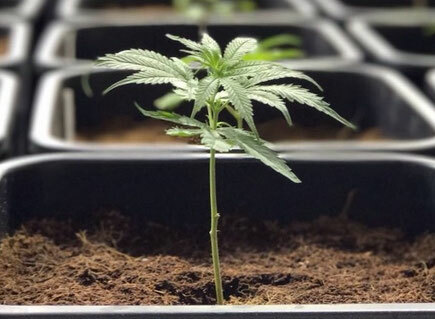 You can legally grow our exquisite genetics in the indoor area. With well rooted CBD cuttings from Cannabuds, nothing stands in the way of your success. CBD cuttings must be pre-ordered and a waiting time (rooting time) of about 14 days, must be expected.